If you see something you like, email us or call with the product number. We can customise engraving on all these products. 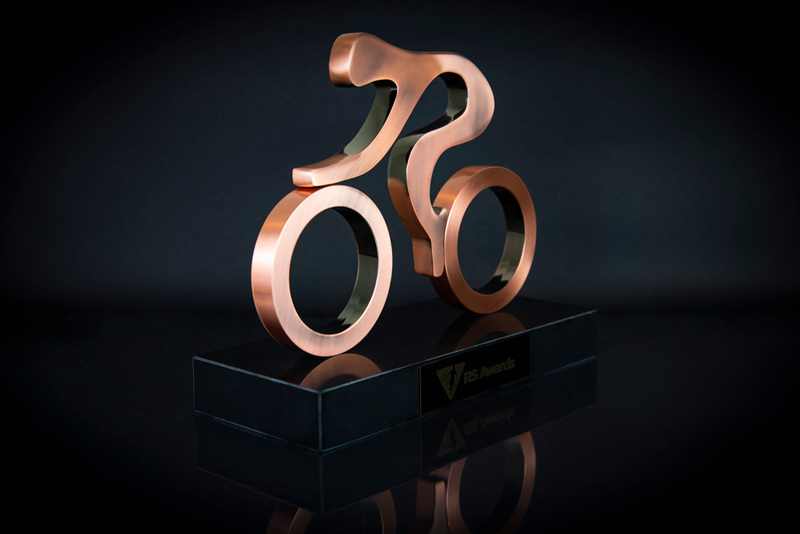 email on info@rsawards.ie or by direct message on Facebook. Business Opening Hours: 9am – 5.30pm : Monday to Friday, 9am-1pm Saturday. After business hours, available by appointment only. 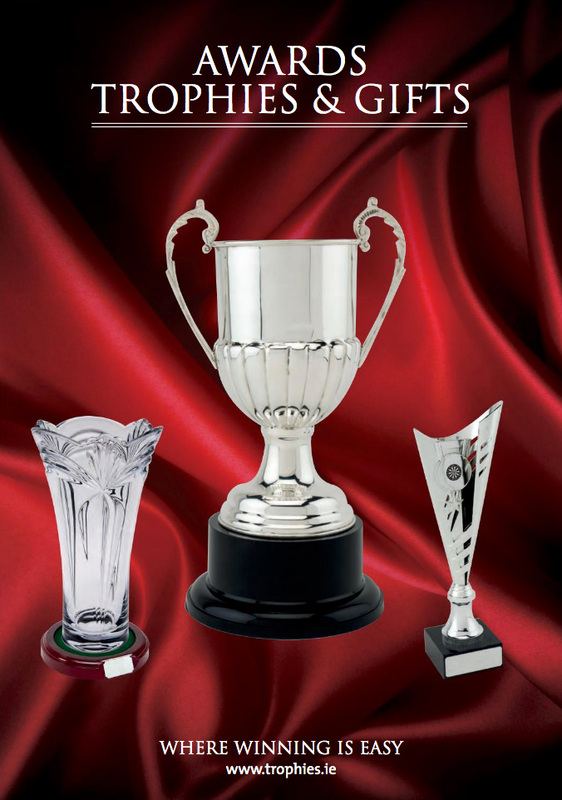 RS Awards is a family run business with owner Richard Smith having over 20 years’ experience in the trophy & presentation awards industry. 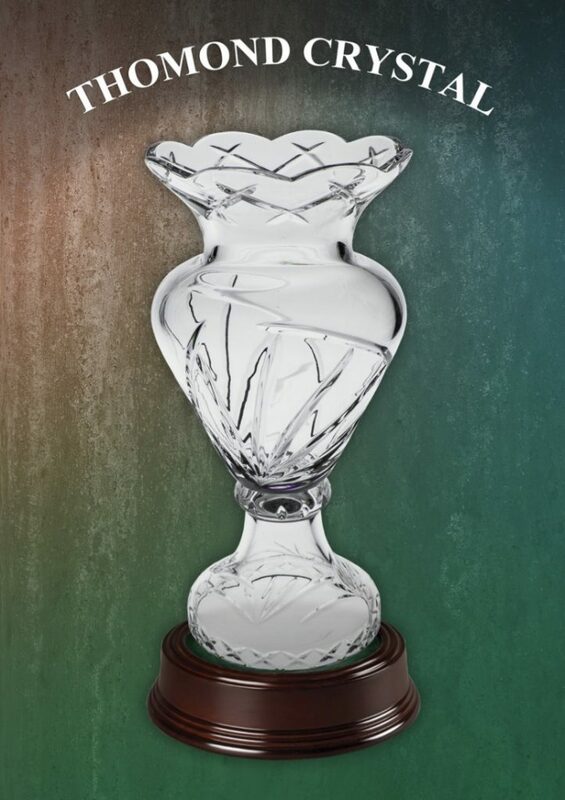 We are the leading Trophy & Medal Supplier in the North East, with state-of-the-art engraving facilities to allow us engrave customised designs, names and logos on a wide range of materials, including silver cups, medals, trophies, glass, crystal, brass, laminates, wood and acrylics. 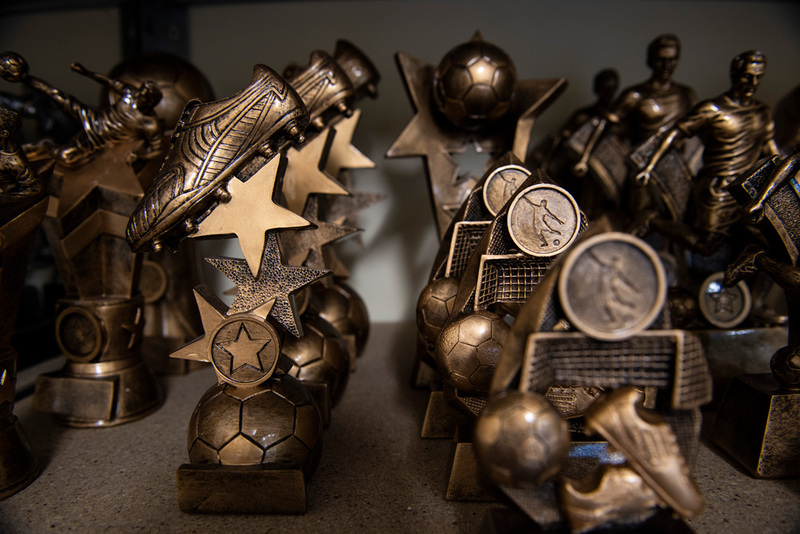 With a wide range of silver cups, trays and plaques available to purchase, you can then customise your item(s) using the latest technologies for computerised engraving and laser engraving to provide the perfect award for any sporting presentation. Sporting clubs that we have provided our products and services to include GAA, Soccer, Athletic, Badminton, Boxing, Darts, and Motor Sports to name but a few. If you need a large order of special designed medals, then you have come to the right place as our range is second to none. 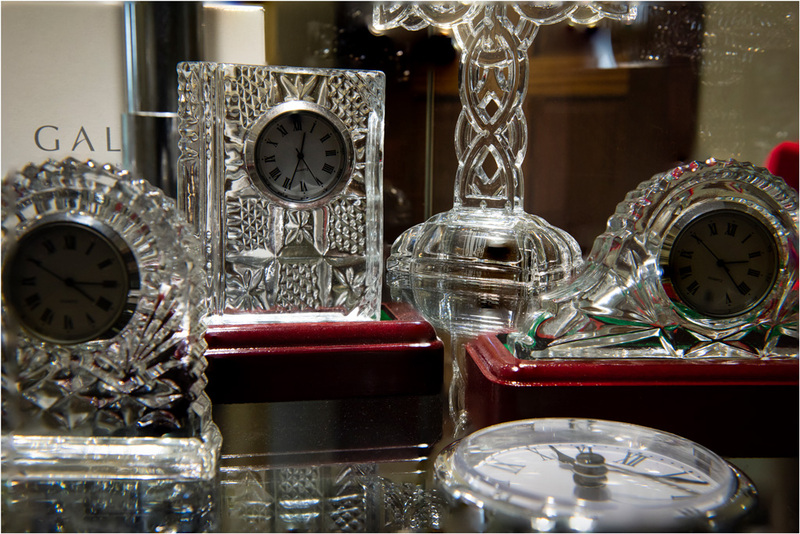 We pride ourselves on our exceptionally high levels of quality and service, and are proud to be able to supply award-winning Irish products such as Galway Crystal, Belleek Living etc. 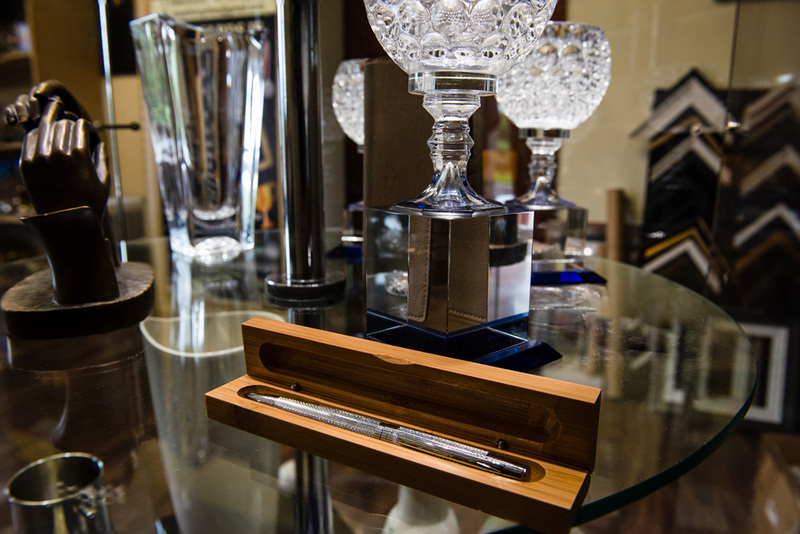 with a wide range of products to choose from that would make for ideal wedding presents, gifts and personalised presentations. Finally, check out our picture framing service, where we specialise in the high quality framing of sports jerseys, artworks, photographs and all type of memorabilia. We really appreciate the support given to us by our loyal customers and friends, and it is our promise to you that we will continue to provide the high level of quality and service that you have come to expect.